Patented technology to change the characteristics of amikacin that is not easy to absorb, so that treatment of pericarditis and peritonitis no longer worry. 1. Common Antibiotics Used In Poultry Oral absorption is good, the body utilization rate is high. It is Poultry Disease Medicine. 2. Enrofloxacin Veterinary Soluble Powder is treatment of Escherichia coli a variety of serotypes, Salmonella, Arizona bacteria unique efficacy. 3. 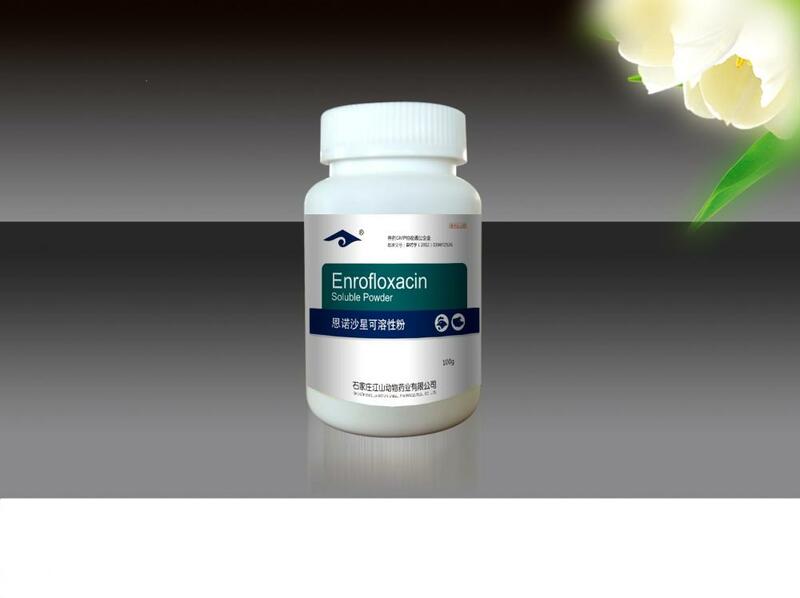 When the application of gentamicin, ampicillin, difloxacin and other drug effects are not obvious, the application of Enrofloxacin Soluble Powder has an immediate effect. It is Antibiotic For Chickens. 4. 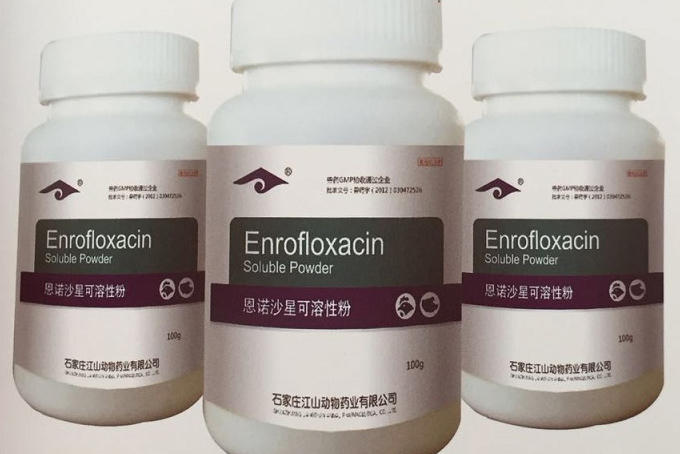 Enrofloxacin Soluble Powder uses targeted positioning technology, drugs concentrated in the lesion area, Enrofloxacin Soluble Powder can quickly kill a variety of pathogens, restore organ function. It is Veterinary Prevention Medicine. Antimicrobials. Enrofloxacin Veterinary Soluble Powder is mainly used for Gram-positive bacteria and Gram-negative bacteria infection. For intractable E. coli disease, salmonellosis, staphylococci and the treatment of livestock and poultry bacteria and mycoplasma infection. Mixed drink:400L water per bottle, once every 3 days. Looking for ideal Enrofloxacin Veterinary Soluble Powder Manufacturer & supplier ? We have a wide selection at great prices to help you get creative. All the Common Antibiotics Used In Poultry are quality guaranteed. 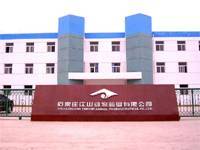 We are China Origin Factory of Treatment of Pericarditis Specific Medicine. If you have any question, please feel free to contact us.